When Seeing All 50 States Sounded Out of Reach - JP loves LIFE! 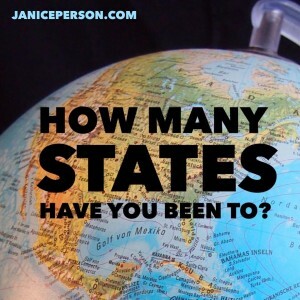 I remember a time when I had been to just a handful of states…. growing up in Memphis, it was easy to get to Mississippi and Arkansas for weekend camping trips or something. And we did a big trip to Miami as a kid so we checked off several more with great gusto. Seeing all 50 states wasn’t something we thought of, at least not very often. Not sure that growing up I knew anyone who had been to enough states to even think about that! I remember a trip to Oklahoma as a teenager as a friend was checking out colleges… it seemed so far removed from my world. By college I had clicked off several more and during my college years, I was loving the flexibility to visit the homes of friends in various places. Years later, one of those quizzes appeared on Facebook and the competition on how many states was fierce. 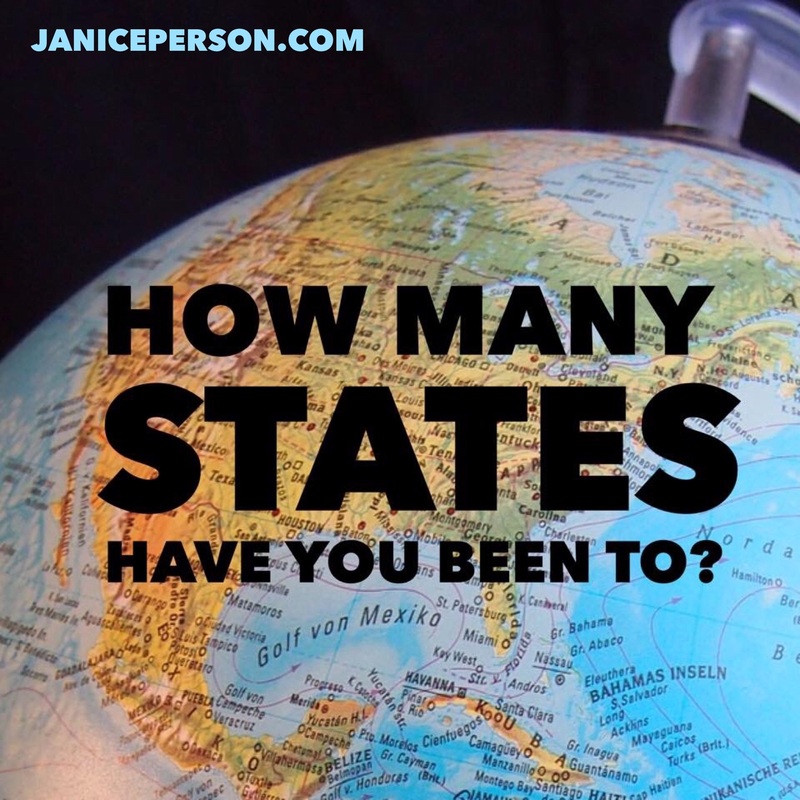 I was surprised to find out I only had a handful of states left to see thanks to moving around the U.S. and traveling so much personally and with work.